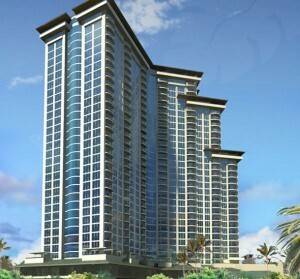 Waikiki Allure is on Kalakaua Boulevard a towering luxury condos. Each room has floor to ceiling windows with panoramic views oriented. Equipped with a 24-hour security and concierge services. Luxury Condo unique luxury amenities. A prime location within walking distance to Ala Moana Beach.